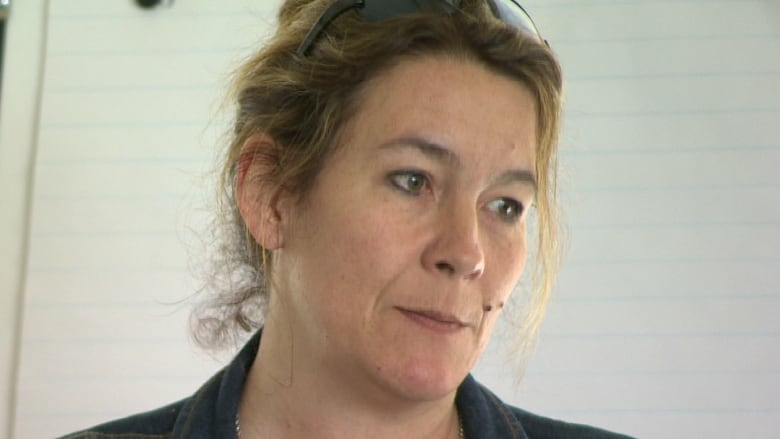 Christianne Boudreau, the mother of a Calgary man killed while fighting for ISIS, is in Winnipeg this weekend to talk about anti-radicalization strategies and what she learned from her son’s experience. Christianne Boudreau, the mother of a Calgary man killed while fighting for ISIS, is in Winnipeg this weekend to talk about anti-radicalization strategies and what she learned from her son's experience. Boudreau is the founder of extremedialogue.org, a movement designed to educate teens and adults about how forms of militant Islamic radicalization can take root in the west. "There is so much stigma and fear around it that we need that gone so that we can have that conversation before somebody else from the wrong persuasion does," said Boudreau. 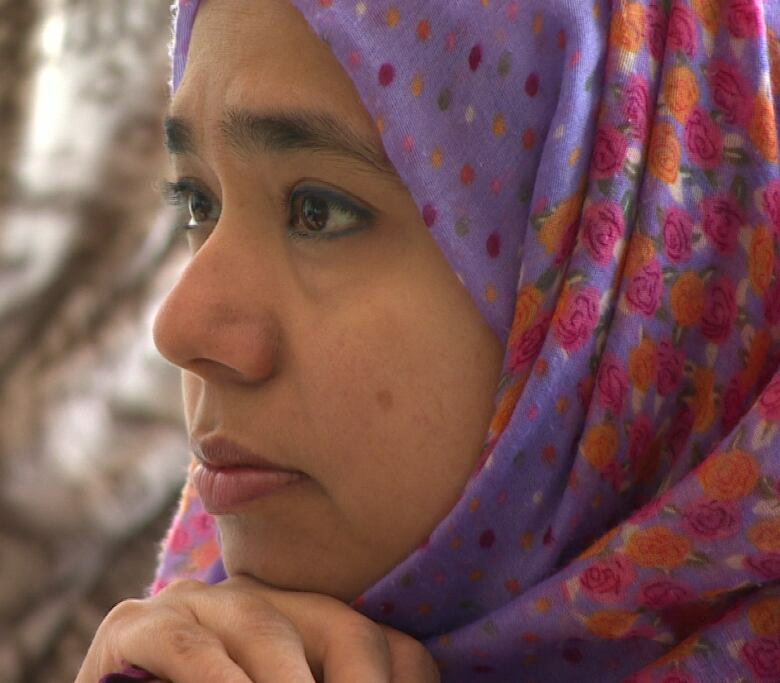 Her son Damian Clairmont joined ISIS and died in 2014 fighting with the militant group. Clairmont told family he was heading to Egypt to study. In fact, he traveled to Syria, where he was killed. Christianne Boudreau ran an anti-radicalization workshop in Winnipeg June 6. (CBC)In the lead up to his departure, Boudreau noticed her son's behaviour started to change. She overheard him taking private phone calls that seemed suspicious at the time. Now, Boudreau is hoping by sharing her story parents will be encouraged to monitor their kids' actions and watch for the signs. "I feel that the resources, the way they have been done, they connect through the heart and the emotions. If we had more of this in the schools prior to Damian going overseas, there' s a possibility or potential that he wouldn't have even gone down that path." Her visit to Winnipeg is particularly timely. This week, RCMP raided the home where 23-year-old Aaron Driver, a man who has expressed support for ISIS online, was living at the time. ​Driver, who also goes by the alias Harun Abdurahman, was taken into custody by RCMP Thursday and is being held on a peace bond. Investigators maintain they have reasonable grounds to suspect he could be involved in terrorist activity. They were seen carrying out what looked like two computer towers from the home where he's been living.